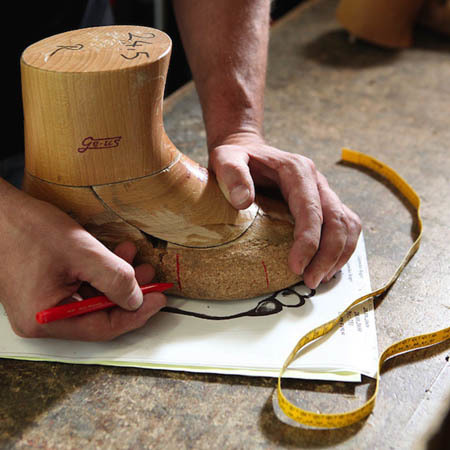 Martin Strolz and his son Hannes Strolz have continued a tradition of making handcrafted ski boots that has endured for over 70 years. 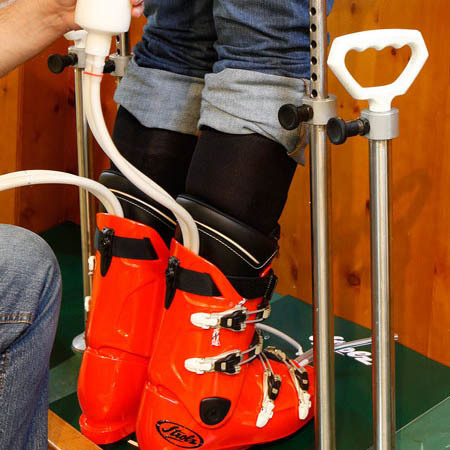 With a focus on fit, comfort and performance, there is a Strolz ski boot for every type of foot or leg shape. 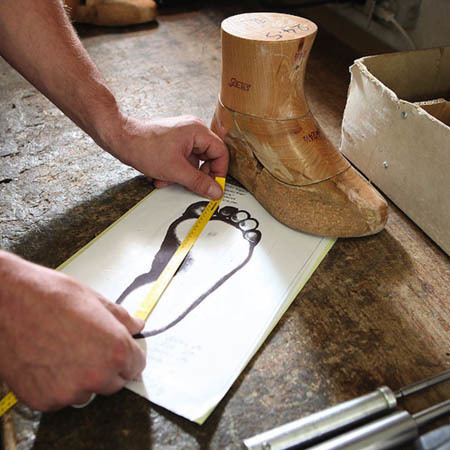 Larry Adler and his team of boot fitters have specialised in Strolz foam-fitted boots for over 30 years. 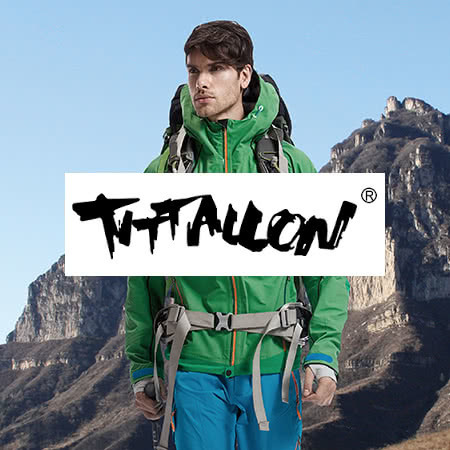 Larry Adler Ski and Outdoor is the exclusive authorised Australian Strolz ski boot stockist. Buy online or visit our Sydney stores or – if you’re visiting Thredbo or Perisher Blue – drop into our beautiful store in Jindabyne. We deliver right across Australia, New Zealand and the rest of the world. 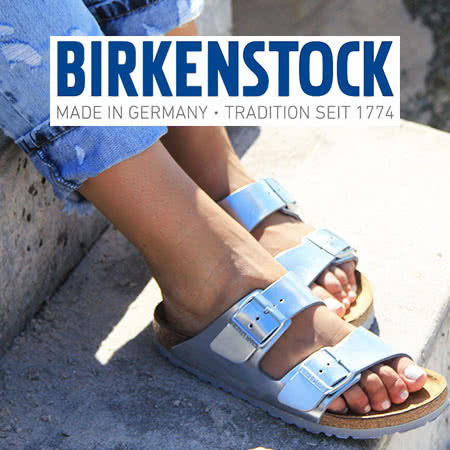 Looking for a specific Strolz boot that you can’t see online? Just ask us using our online chat in the bottom right hand corner, or call our team on 1800-ADLER.